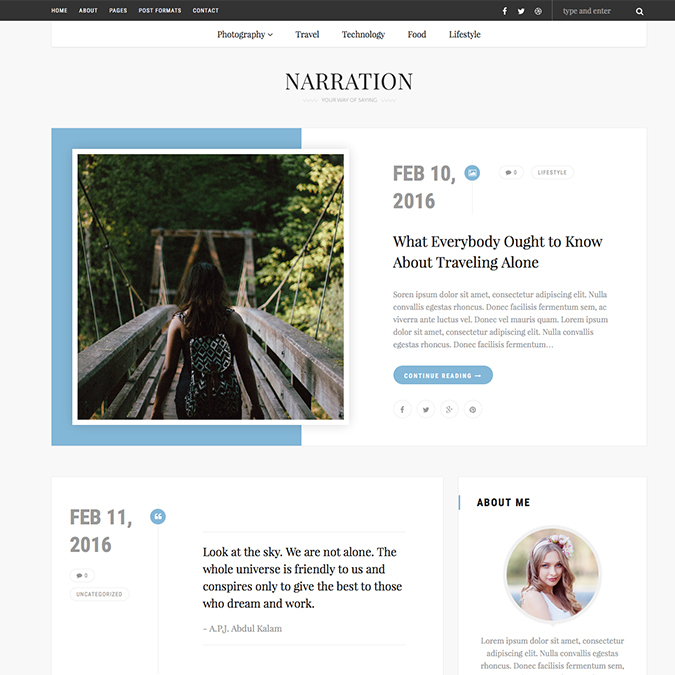 Narration is a full functional WordPress theme designed and developed for personal blog websites, small magazine sites and comes handy for corporate business websites as well. This template coded with Bootstrap framework and compatible with WordPress multi language plugin (WPML). This template comes with custom color schemes and awesome shortcode elements. 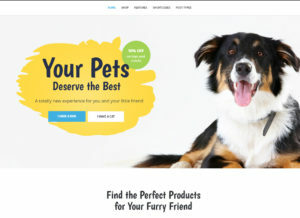 Narration WordPress theme comes with 5 different homepage layouts and limitless category post details, this template used custom page builder module. 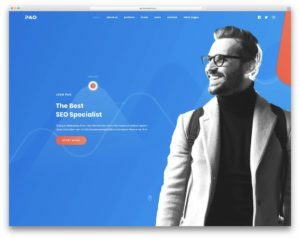 The module developed by imithemes team. 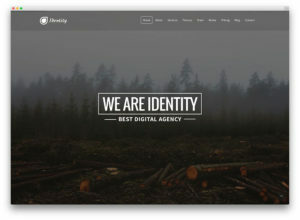 The team publishing professional HTML templates and WordPress themes in ThemeForest. If you are looking beautiful WordPress blog theme for your personal websites, Narration suitable for you.